Post-film discussion with Ahmad Ali, host of “Café Ali” on alternating Wednesday mornings on WUSB Stonybrook, 90.1 FM. 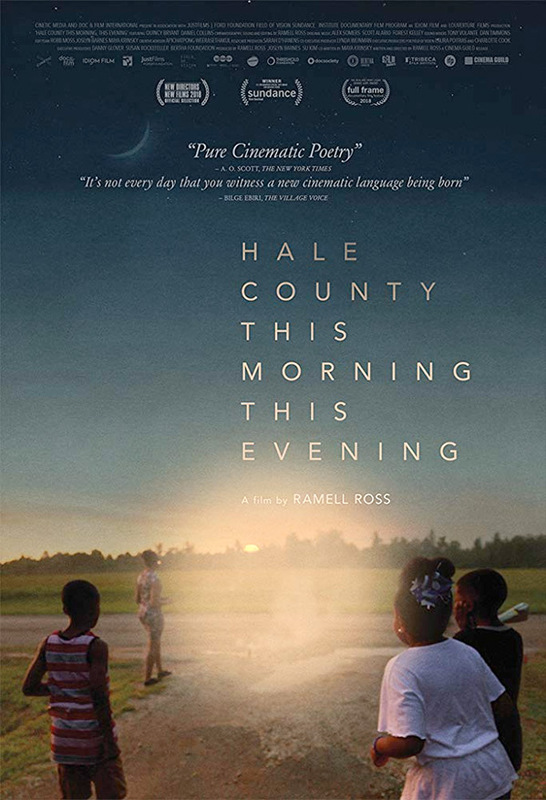 Composed of intimate and unencumbered moments of people in a community, Hale County, This Morning, This Evening allows the viewer an emotive impression of the Historic South – trumpeting the beauty of life and consequences of the social construction of race, while simultaneously a testament to dreaming – despite the odds. 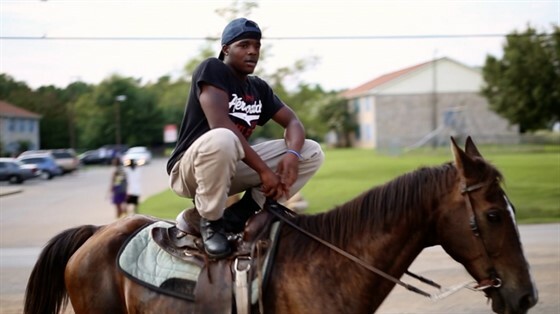 Ahmad Ali‘s background in music can be traced to his upbringing in a diverse community in Long Island. 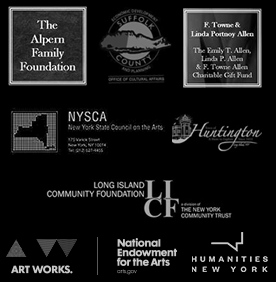 It is in New York as well that his love for radio and community activism comes to fruition in his work at WBAI 99.5 FM, and streaming at WBAI.org where he has been heard over the last decade. You can now hear his show “Café Ali” on alternating Wednesday mornings on WUSB Stonybrook, 90.1 FM.